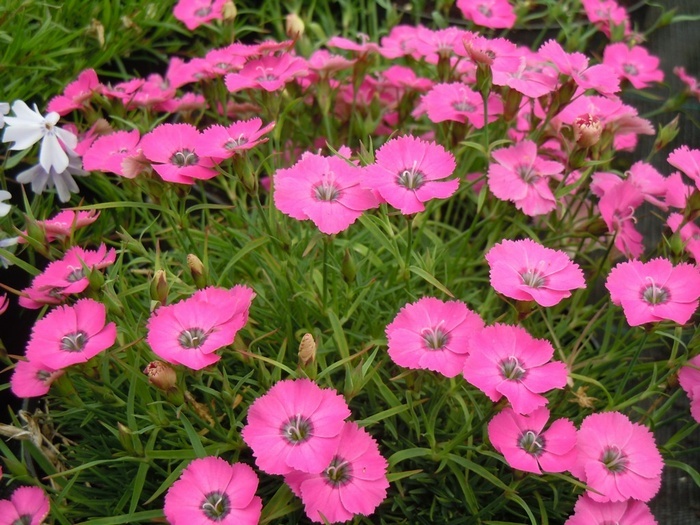 Rich pink flowers, buff on the reverse appear in Summer above hummocks of grassy green leaves, ht 10cm. A distinctive, neat growing dwarf pink for the rockery or front of the flower border. Also grows well in troughs, pots and containers. Best in a sunny well-drained position.<br> Raised by the renowned nurseryman Jack Drake, on his nursery in Scotland.<br> N.B. these plants have nearly finished flowering until next year. Rich pink flowers, buff on the reverse appear in Summer above hummocks of grassy green leaves, ht 10cm. A distinctive, neat growing dwarf pink for the rockery or front of the flower border. Also grows well in troughs, pots and containers. Best in a sunny well-drained position. 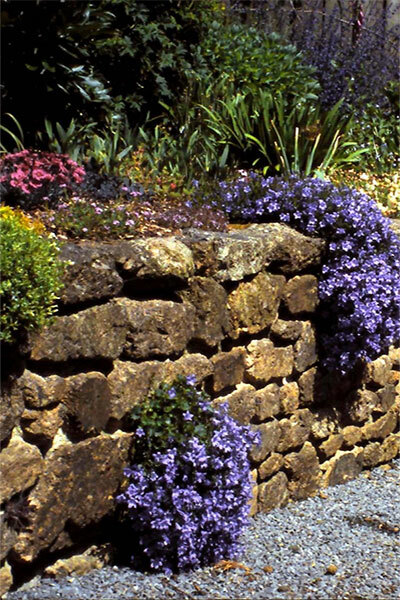 Raised by the renowned nurseryman Jack Drake, on his nursery in Scotland.